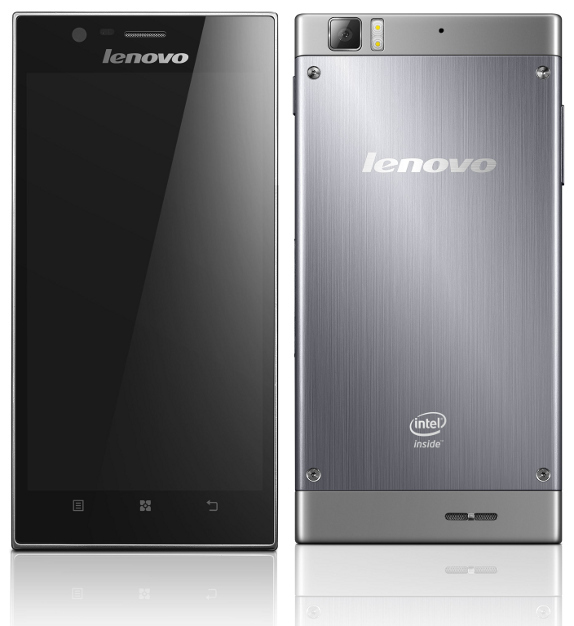 You have been informed about the new flagship phone by the Chinese company Lenovo. 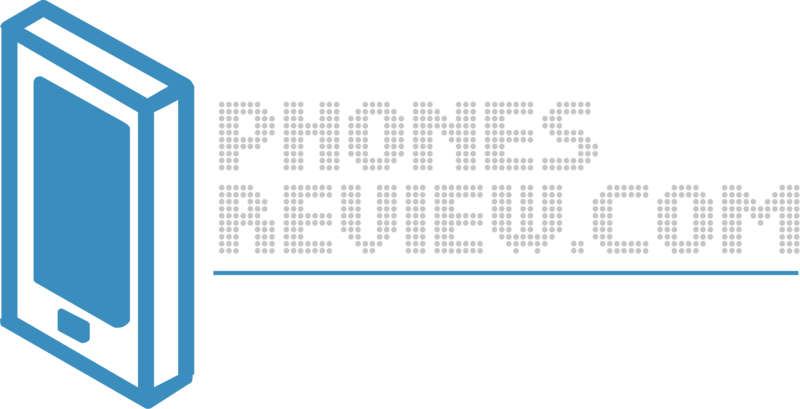 It was announced at the CES earlier this month with some positive feedback. Now, after the long anticipation Lenovo K900 was launched on the market in China. The sales started both online and in retail stores, and the device is priced at around $536 (3,299 Yuan). For that price, you should expect many high-end specs and a flashy design. Yes, that’s right; the Lenovo K900 delivers everything you need – a flashy design with optional colors, a stainless steel body and many high-end features. The chassis is a thin 6.9mm with an elegant feel and look and a body made of high-quality materials. The handset comes with a dual-core 2 GHz Intel Atom processor with 2 GB of RAM. The display is huge 5.5-inches with a resolution of 1080p and the 13-megapixel camera includes the Sony Exmor sensor (f/1.8) and promises outstanding performance. The rear camera has F1.8 lens which allow taking wide-aperture photographs, while the front camera is improved and has the widest angle of any other front cameras on the market. Lenovo K900 runs Android 4.2 Jelly Bean with some customizations integrated. Starting in China, Lenovo promises that K900 will be available to other markets as we move through the summer. It is unclear which particular markets Lenovo K900 is going to hit, but we suspect the USA and the UK as one of the most probable markets after China. Already promoted by the NBA US star Kobe Bryant, Lenovo K900 would be a great choice if you look for a stylish and elegant high-end phone, which would make you stand out from the rest on a party or a business event. Feel free to share your thoughts about the new Lenovo K900 on our comments section.